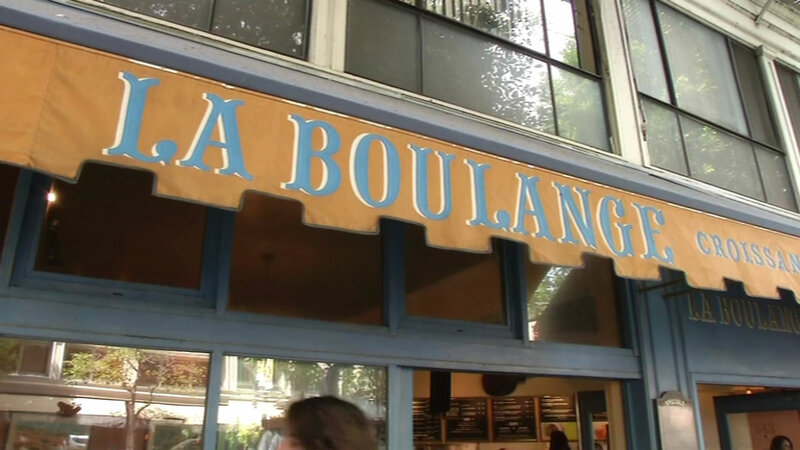 SAN FRANCISCO (KGO) -- There's only one more day to visit some La Boulange bakeries and grab that tasty chocolate croissant or morning bun. Four locations will cease to operate at the close of business Friday. Those include stores in San Francisco's Sunset and Russian Hill neighborhoods and stores in Palo Alto and Danville. The closures come a week after the first of 23 stores in California went dark. Starbucks acquired the San Francisco bakery chain three years ago for $100 million. It decided to close the bakeries earlier this year, claiming they were not sustainable for the coffee giant's long-term growth.